In Carlo Collodi’s classic children tale, The Adventures of Pinocchio, a talking cricket (grillo in Italian) is killed by Pinocchio for trying to impart wisdom to the wooden-headed marionette. In the conte mporary Italian media landscape there is another controversial cricket, Beppe Grillo, one of the most popular and controversial stand-up comedians who has ever appeared on Italian television. Grillo began his career at the end of the 1970s (Internazionale, n.d.) and by the early 1980s, high audience ratings and critical acclaim made him a national celebrity.Toward the end of the decade, he began criticizing prominent Italian politicians and big corporations for corrupt practices (Grasso, 1992: 467–468; Israely, 2005). Because of mounting pressure of politicians and advertisers against Grillo’s satire,TV producers stopped inviting him on their shows. 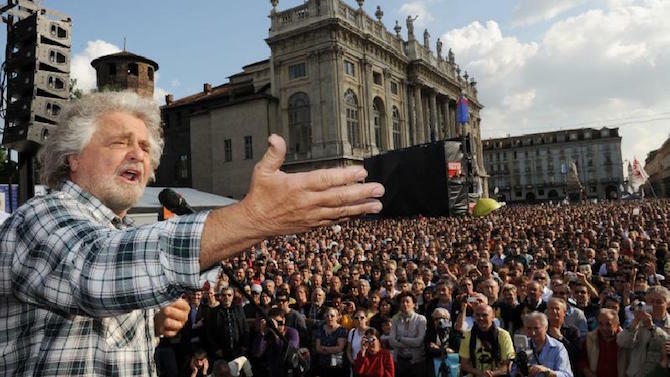 Sent into unofficial exile, Grillo was forced to perform in theatres, sports arenas, and public squares. Since the early 1990s Grillo has appeared only twice on public television. Yet Grillo’s ban from the small screen has made him even more popular with the Italian public (Internazionale, n.d.), which regards him as the outspoken talking cricket, a vociferous critic of political and economic corruption. In 2005 Time magazine named Grillo among the 37 European heroes of the year (Israely, 2005).1 In recent times, Grillo has been able to increase his popularity by transforming himself from a popular television comedian into a blogger.Through his site beppegrillo.it Grillo and his staff offer nonaligned and critical political information that rarely finds space in today’s mainstream media. 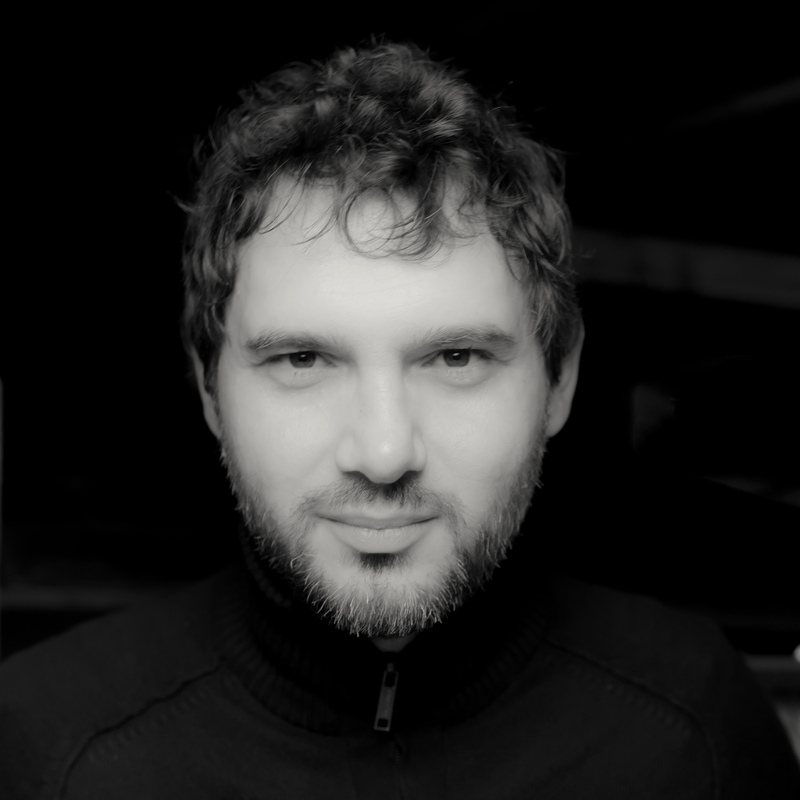 At the same time, thanks to the comments and countless feedbacks that are either posted daily on the blog or sent via email, Grillo himself has access to information and stories that otherwise would remain untold. In this chapter, I argue that beppegrillo.it represents both the dark and the bright sides of grassroots politics on the Web. Digital tools and networks offer potential new ways to facilitate political engagement; they can also serve to undermine the democratic process they champion by adopting a double standards approach on three important pillars of any democratic endeavor: transparency, accountability, and representativeness. On the one hand, democratic institutions, elected representatives, watchdog and civil society organizations are all important elements of the complex mechanism of a democracy, and they are all—in various degrees—expected to uphold these three fundamental pillars (Held, 1996). On the other hand, political formations facilitated through digital tools, such as blogs, do not require these three elements. Blogs like beppegrillo.it, attract thousands of readers every day and can act as a point of reference in important political debates. The more political they become the more they should consider whom if anyone they represent and to what extent they should be accountable and transparent. Often, however, bloggers avoid these questions because of the ambiguous role they play in public sphere: Are they journalists? Are they political subjects? Or are they merely the solo voice of a chorus of angry citizens?